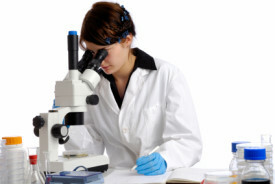 Pathology Management Services have been in business for over 30 years. Our success is helped by a low turn-over of staff who are very cohesive. We pride ourselves on exceptional EQA results - 99.5% in all areas. Exceptional IQC aided by our total in-house media prep. Pathology Management Services UKAS No.1736 accredited for food testing to ensure food safety. Pathology Management Services UKAS No.1736 accredited for the testing of water microbiology for drinking water standards and EC Directives. Microbiology testing, bacteria testing of potable water supplies and other waters including cooling towers. Total Viable Counts, TVCs, plus Coliforms and E.coli by membrane filtration. 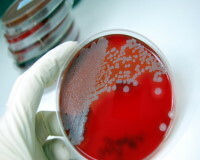 Swimming pools, spa pools, jacuzzi also tested for Pseudomonas, faecal streptococci,Clostridium perfringens. Legionella testing. Hygiene testing, hygiene consultancy, environmental swabs, settle plates.